Arts funding instability is a nationwide problem. What makes Portland unique is the number of people here who love art enough to fight for it. 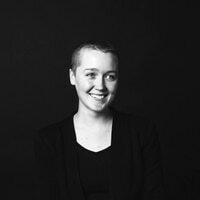 Hap Gallery closed last December, but associate director Iris Williamson teamed up with John Knight of Cherry & Lucic to keep a contemporary gallery operating on the prime Pearl District real estate. Williamson|Knight kicked off its first year of programming in May. Southeast Portland gallery Nationale is moving out of its venue of nine years. Thankfully, it's just downsizing and not closing entirely. The gallery will host a few more exhibits in its Division Street space this fall before moving to a new location next year. 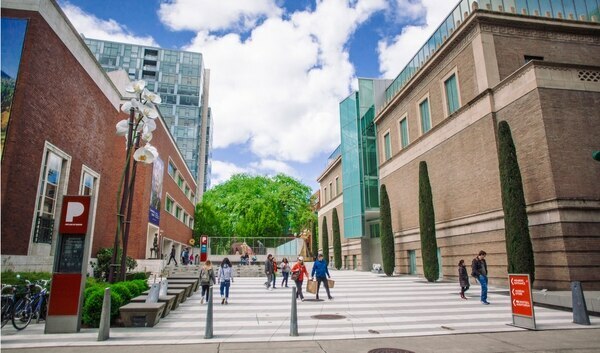 The Portland Art Museum announced last fall it planned to build a new wing to house more gallery space as well as a rotating exhibit of paintings by influential abstract expressionist artist Mark Rothko, who was a Portland native. However, public backlash ensued when it was discovered the plans would violate an agreement with the city to maintain "an open mall" between Southwest 10th and Park avenues at Madison Street and that the museum had raised millions of dollars for the expansion without first obtaining the city's permission to build it. A City Council vote later this year will determine whether the museum may proceed with the project. After five years in its Southeast Clinton Street venue, Action/Adventure Theatre closed its doors last June. The company frequently produced new plays and attracted audiences younger than the typical Portland theater crowd. 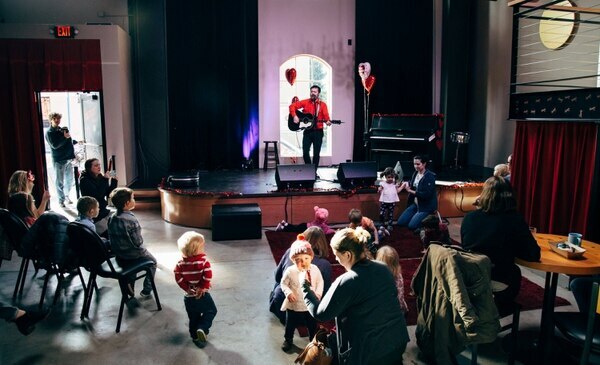 Portland Playhouse is in the middle of a multimillion-dollar renovation of its theater, a historic church in Northeast. 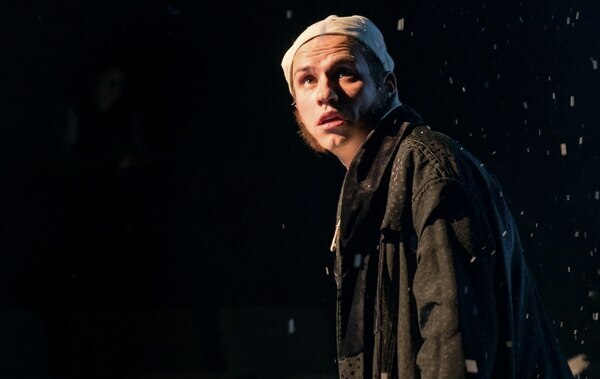 The company, known for prolifically producing August Wilson plays, will open the new space with its annual production of The Christmas Carol in late November. Last spring, Bag & Baggage lost its Hillsboro venue, the Venetian, when the landlord sold the space. The company had to cancel the final show of its season and perform another in a public library. Thankfully, the company had already bought its own theater, and was in the process of renovating the space. The Vault, Bag & Baggage's new home, also in Hillsboro, opens this week with Spinning Into Butter. 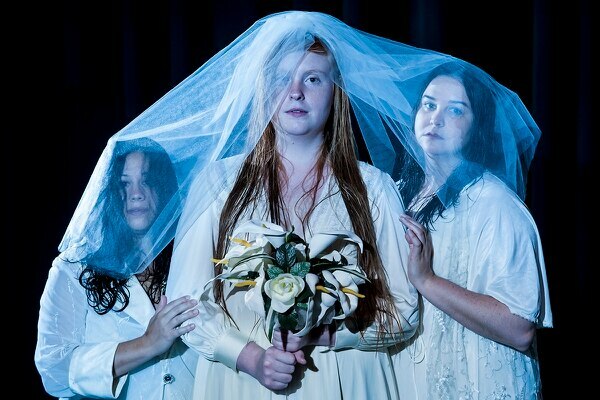 Due to a budget deficit, Post5 Theatre couldn't renew the lease on its Sellwood theater last December, forcing the Shakespeare-oriented company to take an indefinite hiatus. Last October, new company Mister Theater showed up on the scene with a scrappy theater it built on East Burnside Street. 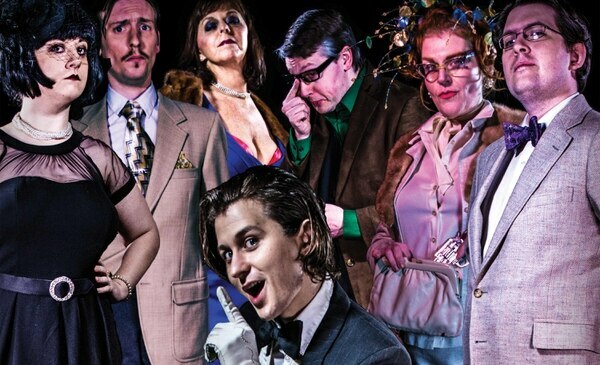 Both of its productions so far have been original adaptations of campy cult movies, Clue and The Room. Due to lack of funding, Portland State University announced last spring it's cutting its dance program. Students from last year performed a final showcase in July aptly titled Shut Down: The Last PSU Student Choreography Showcase. This year, contemporary dance importer White Bird turns 20. During its tenure, the Portland company has been responsible for bringing some of the most influential contemporary choreographers to the city. In July, Éowyn Emerald gave its last performance as a Portland dance company before relocating to Scotland, where it's performed at the Fringe Festival several times. Contact, a dance film festival, held its second year of programming in April. The Portland Dance Film Festival held its first year of programming last week, and NW Film Center screened a showcase of several Portland-made dance films in July. 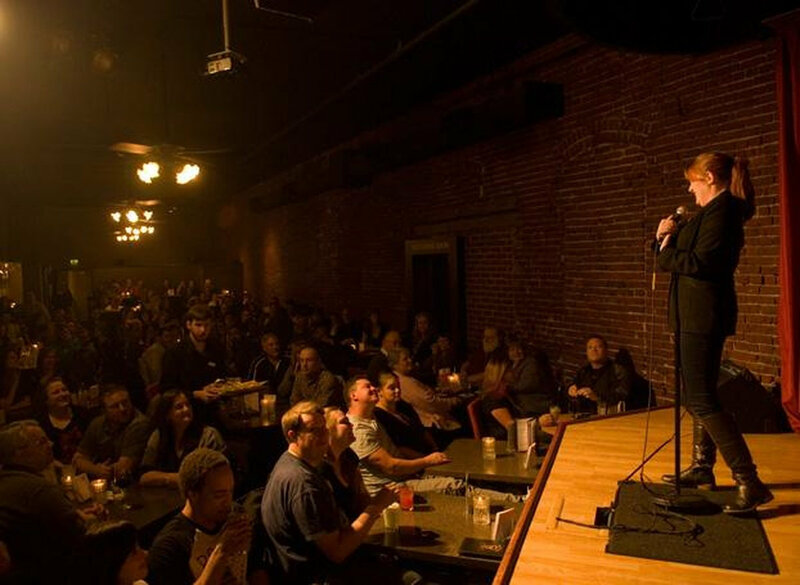 Harvey's, one of Portland's oldest comedy clubs, closed in July. After 25 years of shows, the decision came after owner Barry Kolin suffered a heart attack. He says he hopes to sell the venue to a buyer who will continue to run it as a comedy club. Portland witnessed the birth of three new comedy festivals this year: NW Black Comedy Fest, Portland Queer Comedy Fest and Portland Sketchfest, all of which were founded or co-founded by Portland comedians. 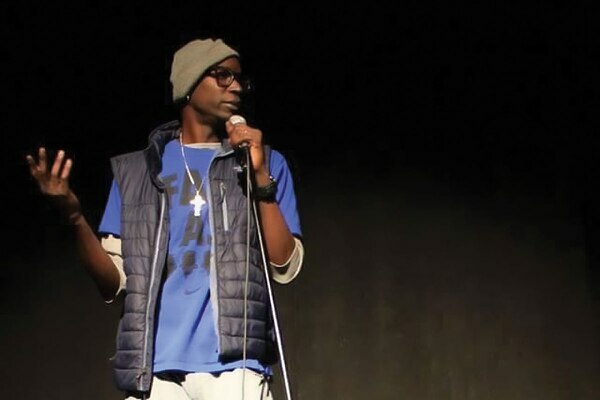 This year, standup comedians Nariko Ott and Bri Pruett hosted farewell shows before relocating to comedy meccas. For Pruett, it was Los Angeles, and for Ott, it was New York. Both comedians have placed in WW's annual Funniest Five comedy poll. River City Podcast Federation was founded this year as a support network for Portland-made podcasts. Currently, 13 podcasts are members, and the federation hosts regular live tapings. 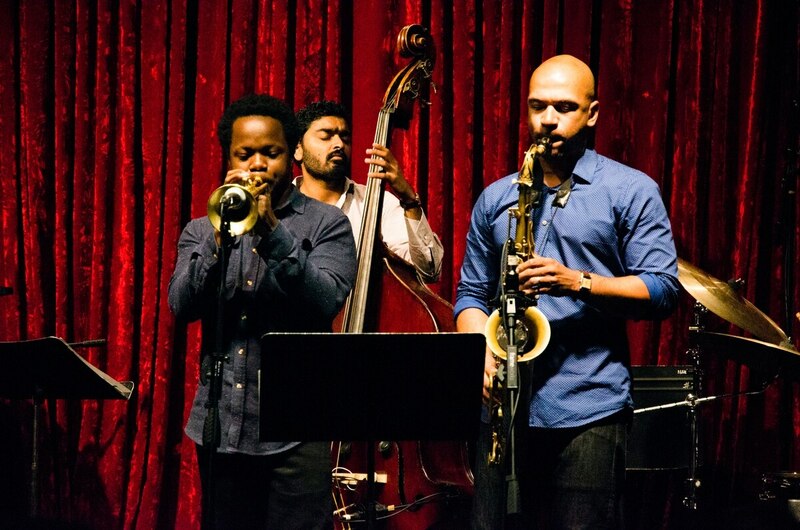 Trumpeter Ambrose Akinmusire playing Jimmy Mak’s in 2014. IMAGE: Thomas Teal. 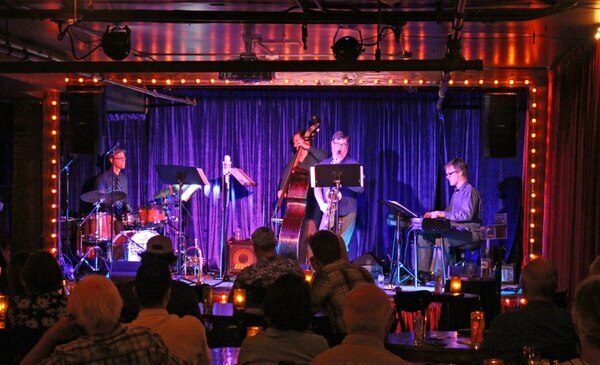 After 20 years as the epicenter Portland's jazz scene, Jimmy Mak's closed last December. A day after the club shut its doors, the club's owner, Jim Makarounis, died after a battle with cancer. Last October, the Fremont Theater opened in the Alameda neighborhood. 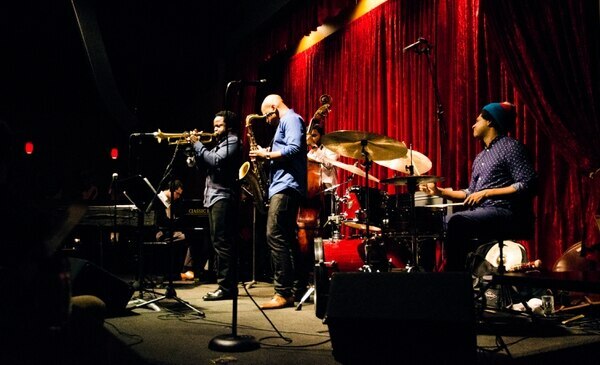 Since then, the multiuse venue has been regularly hosting some of the buzziest touring contemporary jazz musicians around. The Oregon Symphony's performance of Tchaikovsky's 1812 Overture—a free, annual concert on the waterfront that draws the symphony's biggest crowd—was canceled due to city budget cuts. 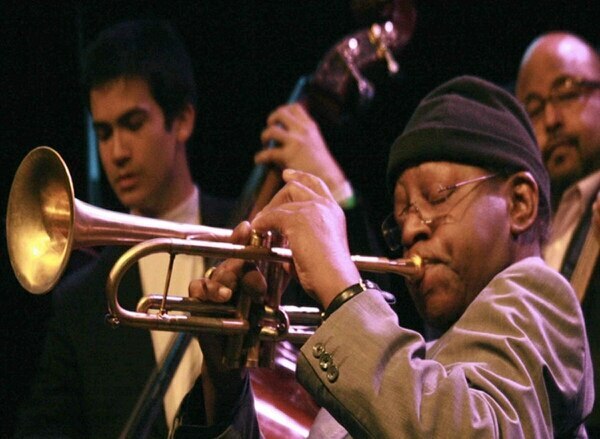 Thara Memory, the Grammy-winning Portland jazz musician and educator, died in mid-June. He was 68 years old and had mentored the likes of Esperanza Spalding. The previous February, Memory had been indicted on charges of sexual abuse. Two of the charges involved minors. Jazz club Jack London Revue opened this summer in the basement of the Rialto. The club has taken in several Jimmy Mak's regulars, including local legend Mel Brown.